We are the leading manufacturers and exporter of Polypropylene Coating Woven Fabrics and our product is made of good quality. Our range of polypropylene woven fabrics (PP Woven Fabric) provides dependable and economical packing options. 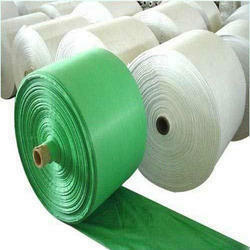 These are used in many industries for covering of machines, raw materials, and finished goods, as well. The Polypropylene (PP) Woven Fabrics we offer are light weight and yet strong. They are ideal for packaging corrugated or wooden boxes, cloth bales, machinery etc., for complete protection. 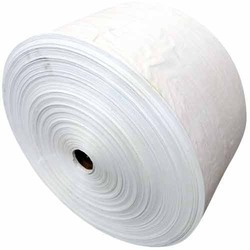 The fabrics are available in roll form and can be easily loaded on any cutting and stitching machines. We are the leading manufacturers and exporter of Polypropylene (PP) Woven Fabrics and our product is made of good quality.